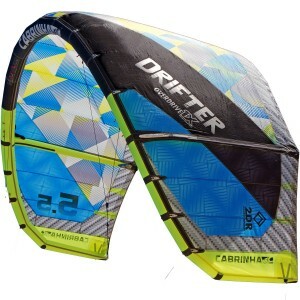 A hybrid design for riding in threshold winds and enough volume for longer rides and recreational racing. 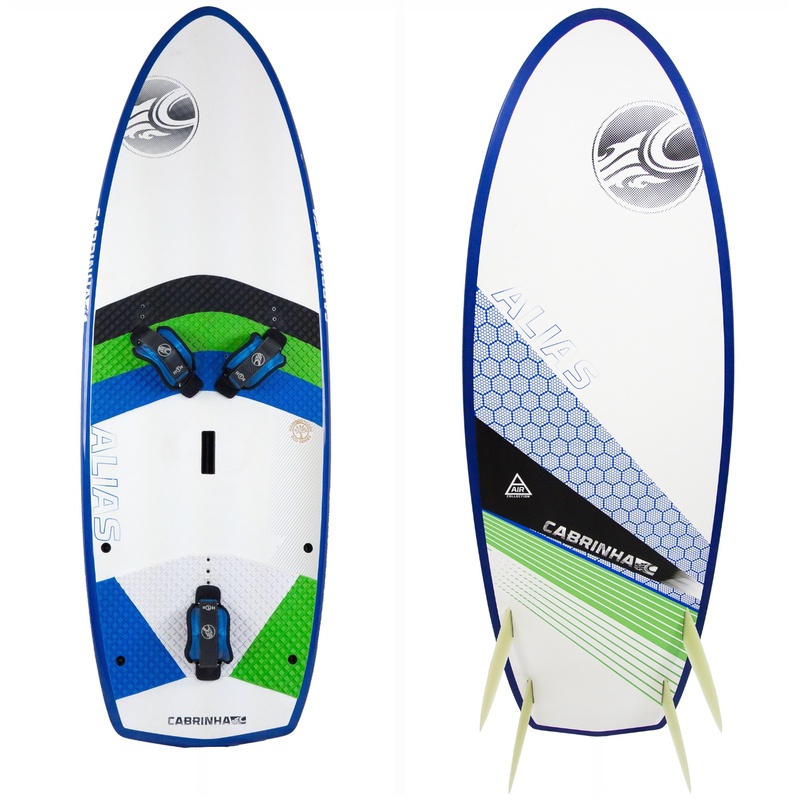 One of the most important tools in our AIR Collection of light wind products is our Alias freeride directional board. 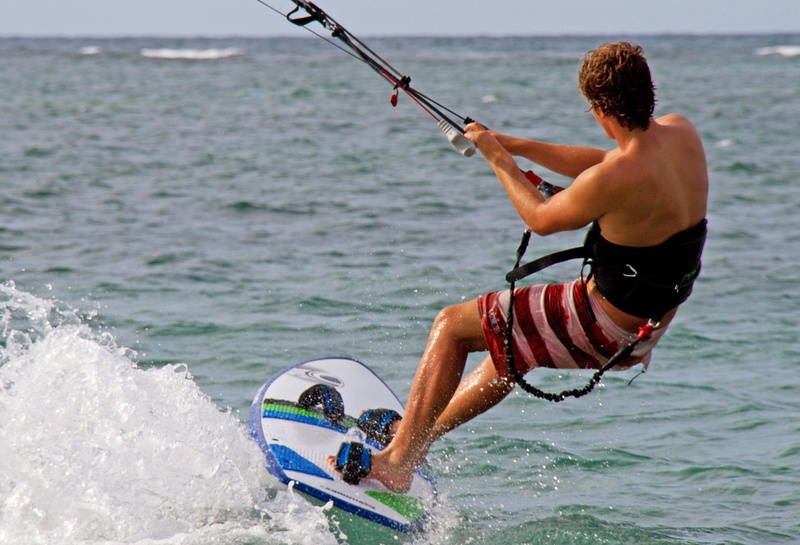 The Alias is a super efficient light wind board with no limit to its performance or usage. 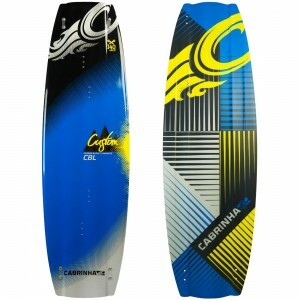 The Alias, when combined with our Contra light wind kite can have you flying across the water in well under 10 knots. The hybrid design is a combination of a race board and freeride directional, you get the best of both worlds in one board. The Alias, with its quad fins will get you upwind in seconds. 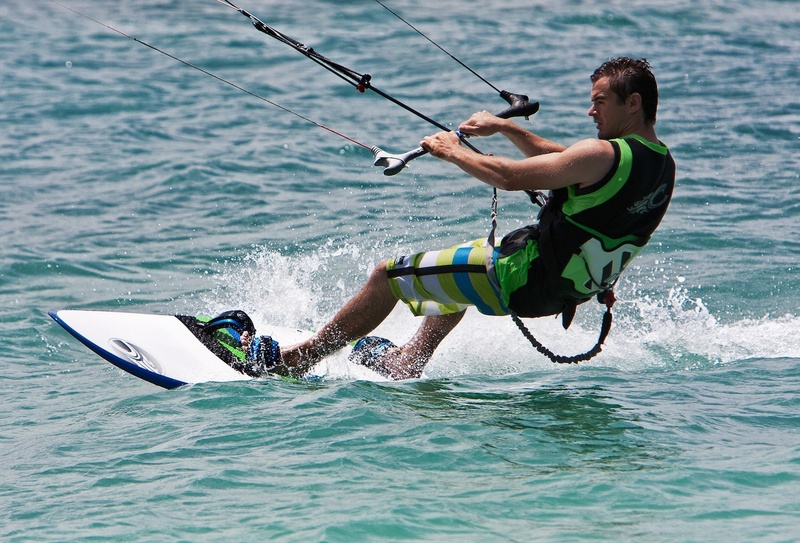 Once pointed off the wind the Alias becomes one of the best downwind models for speed and maneuverability. 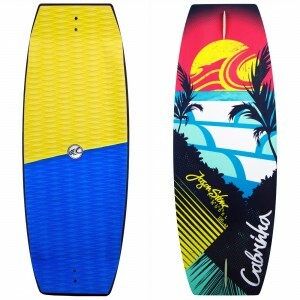 What makes this board so lively is its light weight yet durable construction. This composite sandwich board contains an EPS core wrapped in carbon, cork and bamboo. 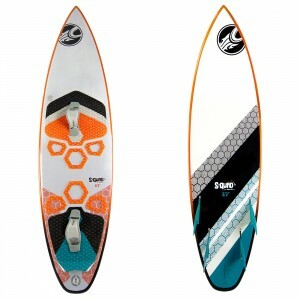 The Alias comes with 4 computer cut G10 fins, a custom cut full deck pad and light weight foot straps.